Francis Barton, born in Bristol enlisted in the new Kitchener’s Army in late 1914. 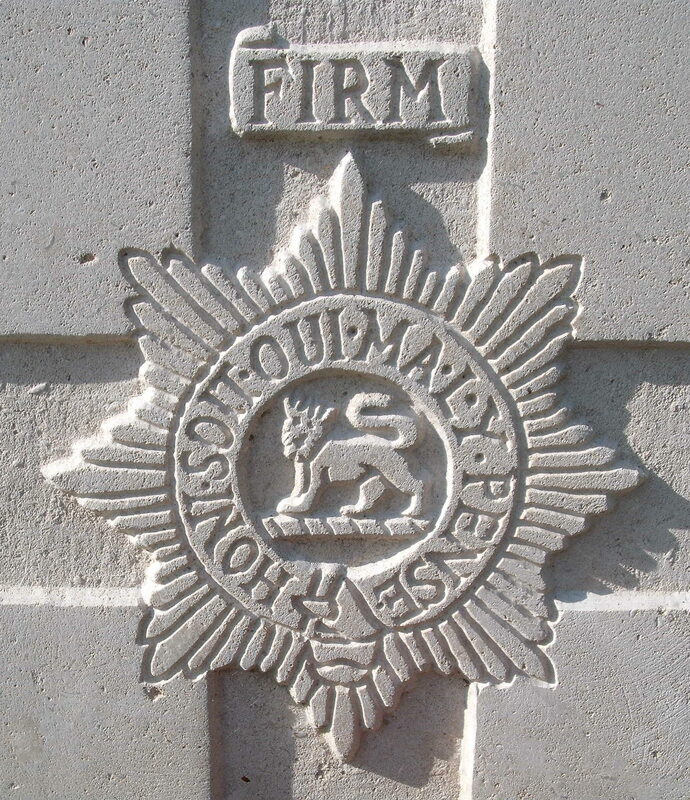 He was posted to the 11th Battalion of the Worcestershire Regiment which landed in Boulogne on the 21st September 1915. However two months later the 11th Worcesters along with the rest of the 26th Division was transferred to the Salonika front in Greece. He was reported wounded in November 1916 and was killed in action on 24th April 1917. His father, Henry Charles had died of pneumonia in London whilst serving with the Army Service Corps in May 1916.